I’ll cut to the chase – DAO, LPS and Zonulin – Have you heard of them? Do you know their significance? Let me give a brief, and I mean brief, overview of what they are and why they are significant. DAO – Diamine Oxidase is primarily secreted in the digestive tract and helps set the stage for a healthy environment in the digestive tract. Do you have any guesses as to one of the things which happens when someone has low DAO? If you guessed an adverse environment with an unhealthy microbiome you guessed correct! LPS – Lipopolysaccharide is also primarily located in the gut. It is an endotoxin which comes about as your body is fighting bacteria. When we find this in the blood that tells us it is no longer confined in the digestive tract, rather has made its way into our system! First, if you haven’t read about the microbiome you may want to check out this post. When our digestive tract has an unhealthy environment that sets the stage for unhealthy flora to take up residence. In addition what is typically healthy flora can get out of balance and become overpopulated, thereby rendering this once helpful bacteria unhelpful. Furthermore, this loops back to causing an imbalance so we are left with having an imbalance due to bad environment and a bad environment due to an imbalance – quite the ‘catch 22’ situation! Next have you heard of antibodies? Are you familiar with how they come about? Again, a brief snapshot. Antibodies are part of the second line of defense in our immune system. SIgA is the first line involved in the elimination of ‘invaders’. When these invaders make their way through the lining of the digestive tract(such as when Zonulin opens the door) antibodies come into the scene. 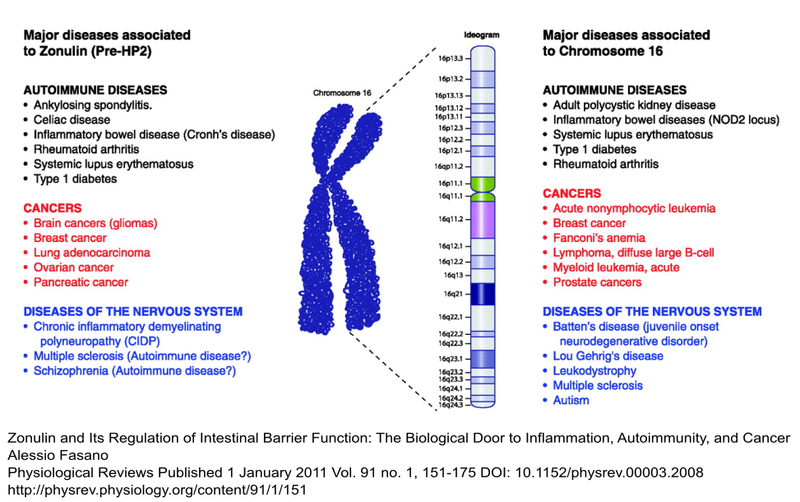 Can you see where this is headed and how this is tied to autoimmunity? So, we have antibodies getting made and foreign invaders attaching to things where they shouldn’t and our body decides to do what it can to eliminate the offender despite the collateral damage! It is rather fascinating how we are made! What can we do about abnormal findings? We find relief in one area and think we are on the road to healing then have another ‘episode’. What you do for your T1 Diabetic condition may be different than what needs to happen for my T1D son. This is where these three tests can be very valuable! We know ‘leaky gut’ is associated with autoimmune diseases, so the challenge is to find the breach and fix it. Is it due to low DAO? Perhaps its an abundance of Zonulin? What about a combination of the two? This is where partnering with a functional practitioner is invaluable. We can help you identify patterns and nuances specific to your situation. We have to look at all the clues given us, these three markers are just three of the many clues to your ‘health mystery’. I would love to be able to tell you to take this probiotic, that combination of supplements and you go on your happy way to healing. But, one thing I am 10,000% certain of is we are individuals and a restoration of health must be customized! Are there similarities and common components to the solutions? Absolutely!!! Find a functional practitioner who is passionate about YOUR health challenges. (For instance my primary interest is in autoimmune challenges, another practitioner may focus on cardiovascular or hormone challenges) Many do not ‘specialize’ and that is ok, they can still help you formulate a plan! 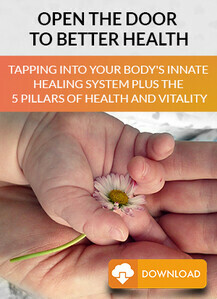 Enroll in functional medicine training and put the pieces of your health back together. Feel free to contact me with any questions or comments 🙂 And of course you can also take advantage of my free 15 min consult! Best wishes on your journey! Polyamine Oxidase and Diamine Oxidase Activities in Human Milk during the First Month of Lactation. Bjelakovic L, Kocic G, Bjelakovic B, Najman S, Stojanović D, Jonovic M, Pop-Trajkovic Z.
Iran J Pediatr. 2012 Jun;22(2):218-22. Zonulin, a regulator of epithelial and endothelial barrier functions, and its involvement in chronic inflammatory diseases. Tissue Barriers. 2016 Oct 21;4(4):e1251384. doi: 10.1080/21688370.2016.1251384. Review. Abnormal intestinal permeability and microbiota in patients with autoimmune hepatitis. Int J Clin Exp Pathol. 2015 May 1;8(5):5153-60. 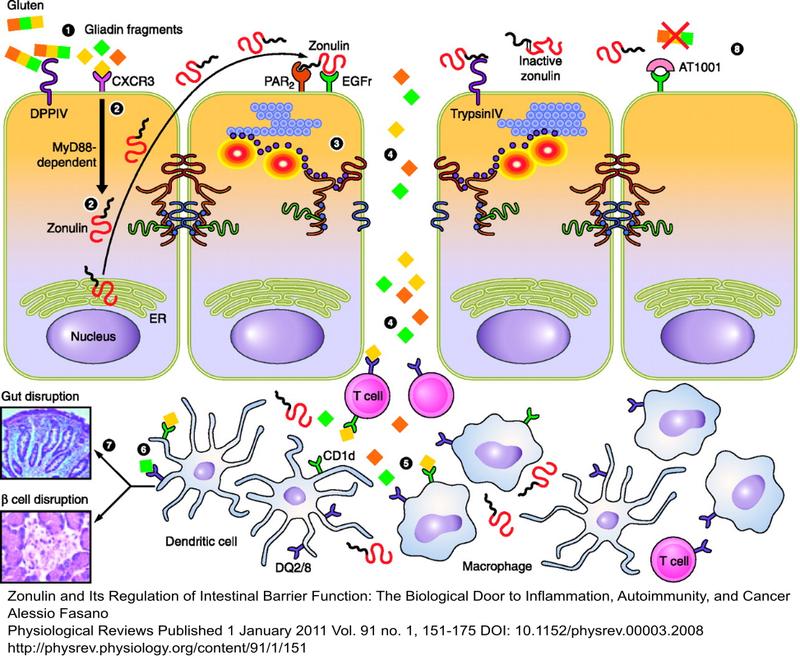 Chronic Kidney Disease Induced Intestinal Mucosal Barrier Damage Associated with Intestinal Oxidative Stress Injury. Yu C, Wang Z, Tan S, Wang Q, Zhou C, Kang X, Zhao S, Liu S, Fu H, Yu Z, Peng A.
Gastroenterol Res Pract. 2016;2016:6720575. doi: 10.1155/2016/6720575. Concomitant Prevalence of Low Serum Diamine Oxidase Activity and Carbohydrate Malabsorption. Enko D, Meinitzer A, Mangge H, Kriegshäuser G, Halwachs-Baumann G, Reininghaus EZ, Bengesser SA, Schnedl WJ. Can J Gastroenterol Hepatol. 2016;2016:4893501. doi: 10.1155/2016/4893501. Baillie JK, Arner E, Daub C, De Hoon M, Itoh M, Kawaji H, Lassmann T, Carninci P, Forrest AR, Hayashizaki Y; FANTOM Consortium., Faulkner GJ, Wells CA, Rehli M, Pavli P, Summers KM, Hume DA. Systemic lipopolysaccharide induces cochlear inflammation and exacerbates the synergistic ototoxicity of kanamycin and furosemide. Lipopolysaccharide alters the blood-brain barrier transport of amyloid beta protein: a mechanism for inflammation in the progression of Alzheimer’s disease. Restoration of impaired intestinal barrier function by the hydrolysed casein diet contributes to the prevention of type 1 diabetes in the diabetes-prone BioBreeding rat. Visser JT, Lammers K, Hoogendijk A, Boer MW, Brugman S, Beijer-Liefers S, Zandvoort A, Harmsen H, Welling G, Stellaard F, Bos NA, Fasano A, Rozing J.
Diabetologia. 2010 Dec;53(12):2621-8. doi: 10.1007/s00125-010-1903-9.